China Says It Hopes US-North Korea Summit Can Avoid "Disruptive Factors"
China had largely sat on the sidelines as North Korea improved relations with South Korea recently. 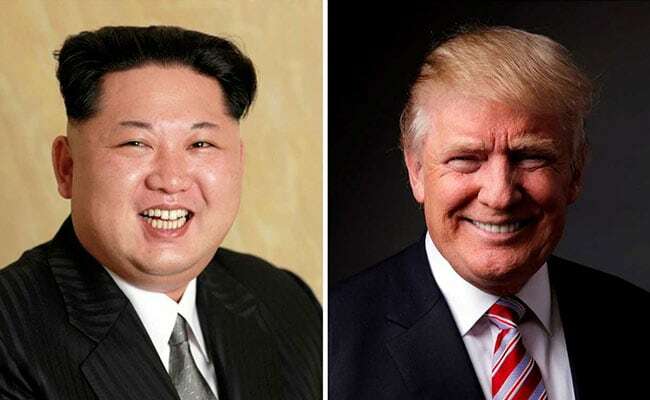 Beijing: China hopes that a planned meeting between the leaders of North Korea and the United States in May can advance smoothly and that all sides maintain focus and avoid "disruptive factors", a senior Chinese diplomat said on Tuesday. China has traditionally been secretive North Korea's closest ally but ties have been frayed by Kim's pursuit of nuclear weapons and missiles and Beijing's backing of tough U.N. sanctions in response. 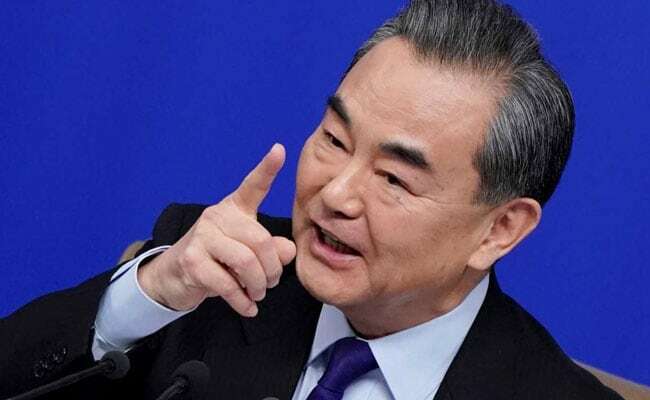 Wang Yi, a State Councillor and China's Foreign Minister, said there had been positive changes on the peninsula and that all sides were engaging in "sincere exchanges". "China hopes all sides can cherish this hard to come by situation, maintain the momentum of contact and dialogue, and create conditions to smoothly restart dialogue," Wang said during a joint news briefing with visiting Swiss Foreign Minister Ignazio Cassis. Wang said he hoped the meeting between North Korean leader Kim Jong Un and U.S. President Donald Trump would "increase mutual understanding". "But historical experience tells us that at the moment of easing of the situation on the peninsula and as first light dawns on peace and dialogue, frequently all manner of disruptive factors emerge," Wang said. "So we call on all sides to maintain focus, eliminate interference, and firmly follow the correct path of dialogue and negotiation." Kim's predecessors, grandfather Kim Il Sung and father Kim Jong Il, both promised not to pursue nuclear weapons but secretly maintained programmes to develop them, culminating in the North's first nuclear test in 2006 under Kim Jong Il. China had largely sat on the sidelines as North Korea improved relations with South Korea recently, raising worries in Beijing that it was no longer a central player in the North Korean issue, reinforced by Trump's announcement of his proposed meeting with Kim. The two Koreas have seen a significant thaw in relations since the North's participation in the South's Winter Olympics in February. Kim Jong Un proposed another concert in South Korea later this year with performers from the North in response to this week's shows in Pyongyang by K-pop artists, South Korea's Culture Minister Do Jong-whan told reporters in Seoul. Kim and his wife on Sunday made a surprise appearance at the first of two concerts performed by the South Korean art troupe this week in Pyongyang, titled "Spring is Coming".